The actual Cold War may be long dead, but acclaimed spy writer John Le Carré continues to keep the conflict alive in his fiction. 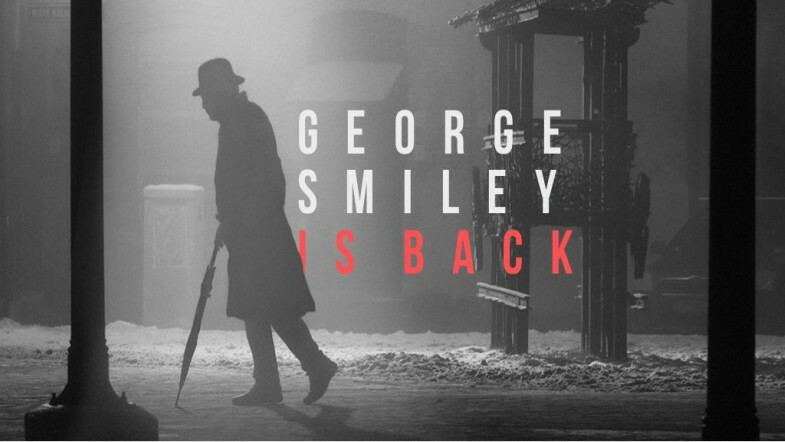 After 25 years, George Smiley, le Carré’s famous taciturn British spy, will once again appear in print in le Carré’s upcoming 24th novel A Legacy of Spies. , will somehow figure in to this tale set to the backdrop of both the Cold War and a contemporary London coming to grips with the less-than-moral actions taken in those suspicious times. Narrating it all is Peter Guillam, friend and colleague of Smiley’s and another familiar voice from previous le Carré novels. earned two Emmys and three Golden Globes, spurring the two networks to commission another le Carré miniseries, this time of The Spy Who Came in from the Cold. Featured Image Courtesy of Spy Write.